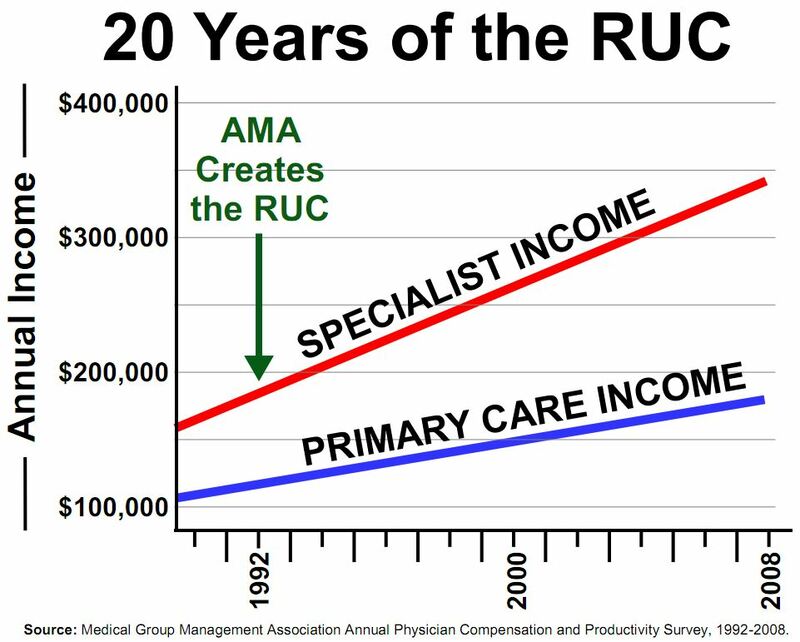 A Letter from America’s Medical Specialty Societies to Rep. Jim McDermott (D-WA) | Replace the RUC! This includes not only primary care but psychiatry and general internal medicine. 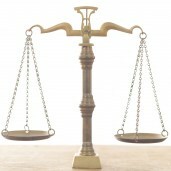 My salary has not changed in the 25 years I have practiced psychiatry (about 170,000). My brother is an orthopedic surgeon and makes close to 1 million a year. 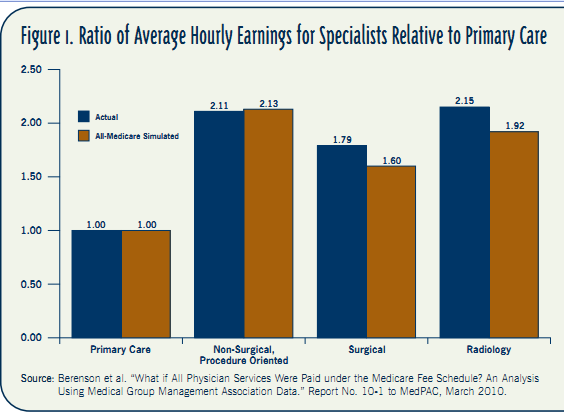 Those of us who actually see and interact with patients are paid little to nothing compared to the “rock star” reimbursements of specialists. He works harder than my 50 hour week but not 6-7 times harder! I recently had a knee arthroscopy and the surgeon’s charge for less than 15 minutes work was almost my monthly take home pay! And I was charged for every outpatient visit as well as a higher per hour rate by a student PT than I actually bill! The RVU system was quickly grabbed up by the procedurists and is political not medical. It is a major contributor to the failings of our expensive health care.